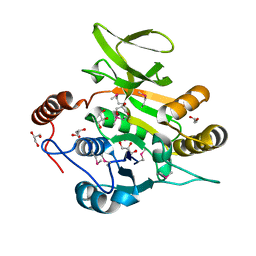 主引用文献 GH1-family 6-P-beta-glucosidases from human microbiome lactic acid bacteria. 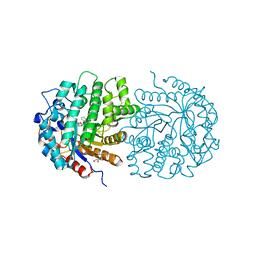 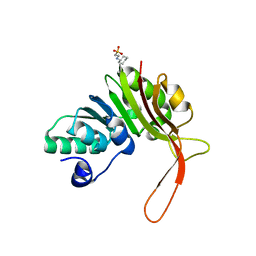 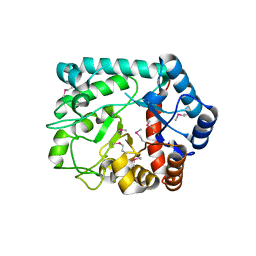 THE STRUCTURE OF A B12-INDEPENDENT METHIONINE SYNTHASE FROM SHEWANELLA SP. 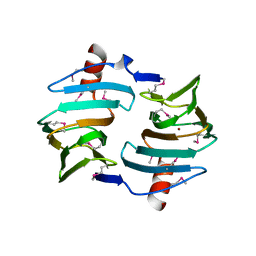 W3-18-1 IN COMPLEX WITH SELENOMETHIONINE. 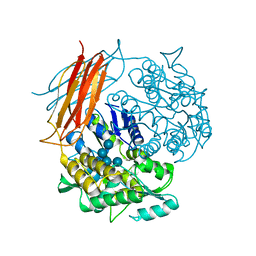 主引用文献 The structure of a B12-independent methionine synthase from Shewanella sp. 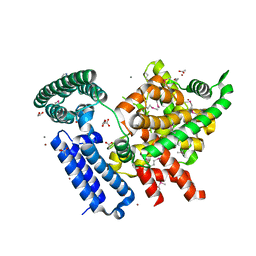 W3-18-1 in complex with Selenomethionine. 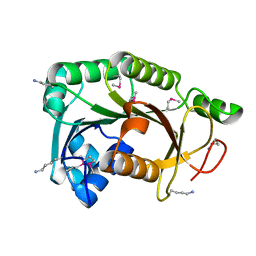 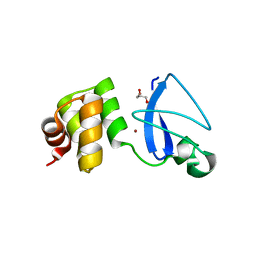 THE STRUCTURE OF AN ANTI-SIGMA-FACTOR ANTAGONIST (STAS) DOMAIN PROTEIN FROM PLANCTOMYCES LIMNOPHILUS. 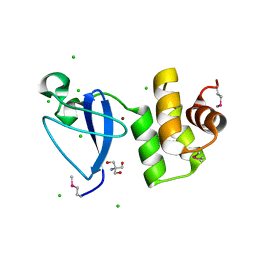 主引用文献 The Structure of an Anti-sigma-factor antagonist (STAS) domain protein from Planctomyces limnophilus. 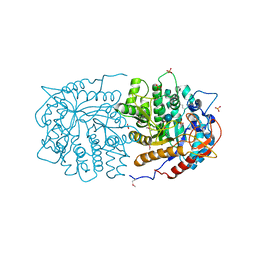 THE STRUCTURE OF A PUTATIVE LIPOPROTEIN OF UNKNOWN FUNCTION FROM SHEWANELLA ONEIDENSIS. 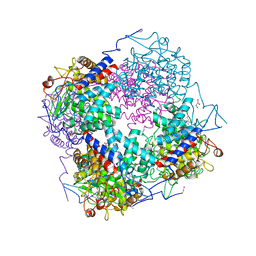 主引用文献 The structure of a putative lipoprotein of unknown function from Shewanella oneidensis. 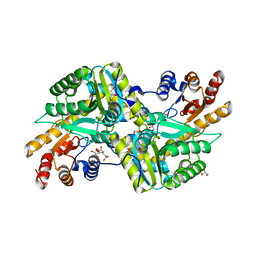 著者 Chaikuad, A., Keates, T., Krojer, T., Allerston, C.K., von Delft, F., Arrowsmith, C.H., Edwards, A.M., Bountra, C., Knapp, S., Muller-Knapp, S.
主引用文献 Structure of Cyclin G-Associated Kinase (Gak) Trapped in Different Conformations Using Nanobodies. 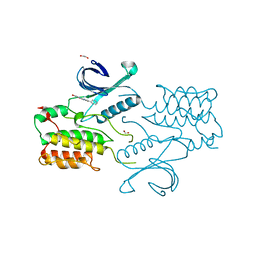 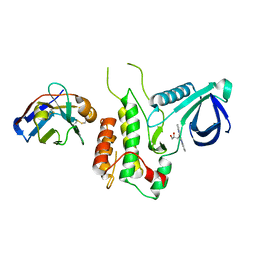 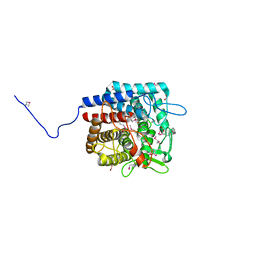 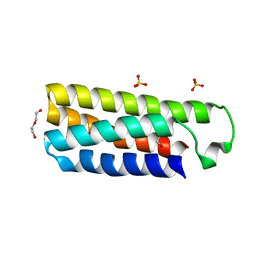 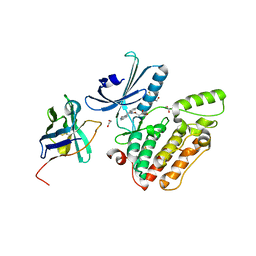 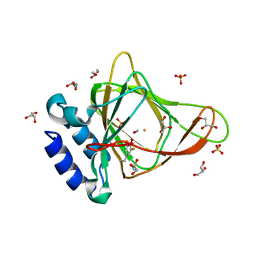 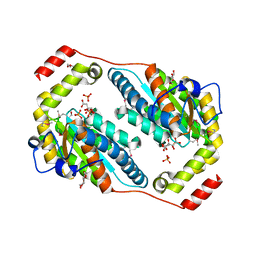 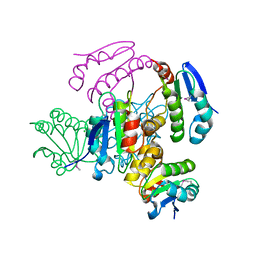 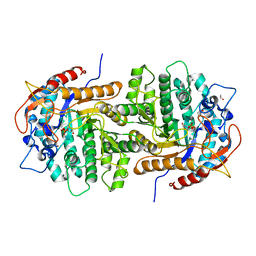 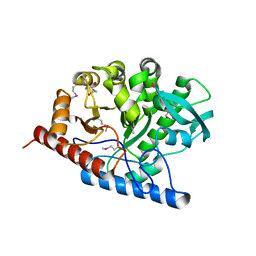 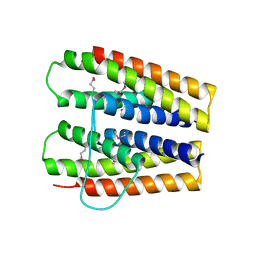 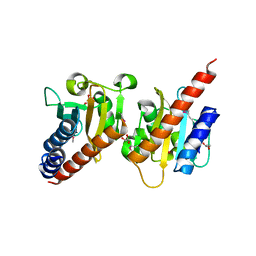 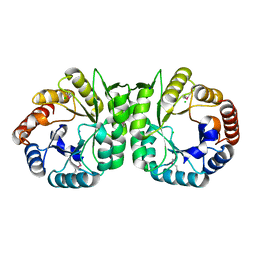 著者 Chaikuad, A., Keates, T., Allerston, C.K., Gileadi, O., von Delft, F., Arrowsmith, C.H., Edwards, A.M., Bountra, C., Knapp, S., Muller-Knapp, S.
THE CRYSTAL STRUCTURE OF 6-PHOSPHO-BETA-GLUCOSIDASE FROM STREPTOCOCCUS MUTANS UA159 IN COMPLEX WITH BETA-D-GLUCOSE-6-PHOSPHATE.